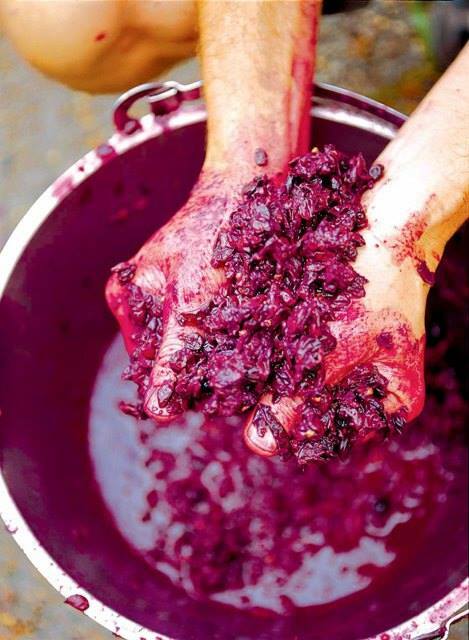 Ever wonder how Lanza Musto Vineyards grapes are harvested? Ron Lanza will be in CT!! M&M will be hosting Ron Lanza on our docks this weekend. 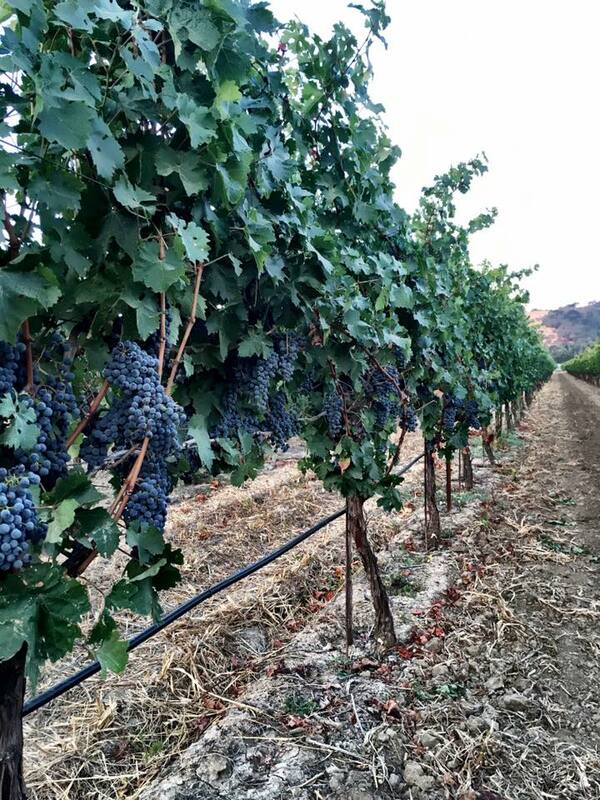 Stop by to speak to Ron about the Suisun Valley grape harvest and the Lanza Musto Vineyard project. He is looking forward to speaking with you and pouring wines from Suisun Valley. Here is loading a truck with his very own grapes he will be sending to CT.
Brunello is a clone of Sangiovese, which is a red Italian wine produced in the vineyards of the Tuscany wine region. 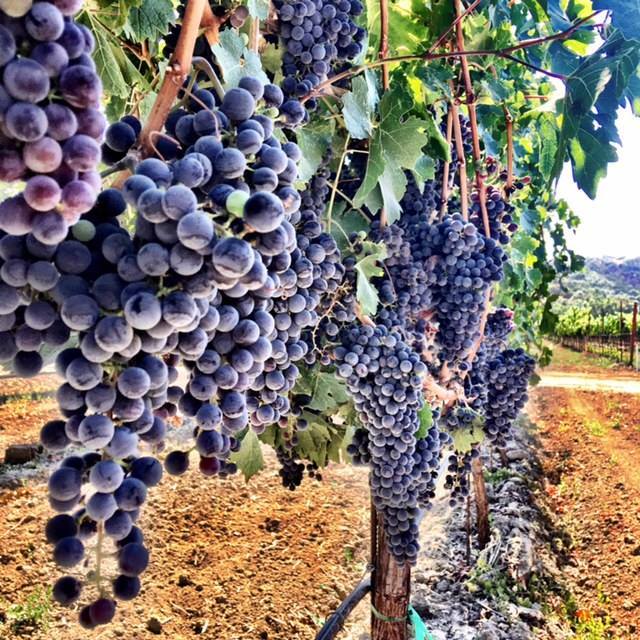 Brunello, holds a special place in the hearts of Italian wine aficionados. The Brunello clone has been considered an elite wine, expensive, and is made by just a handful of boutique producers. 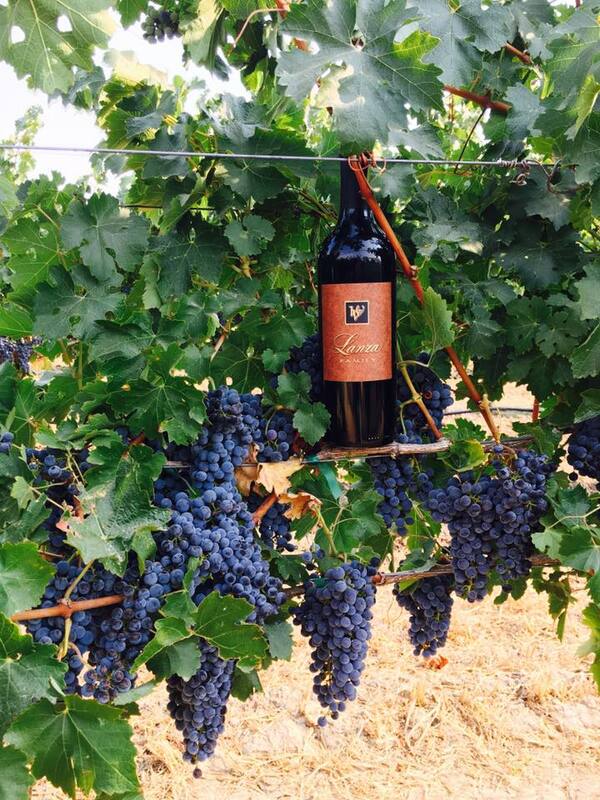 Lanza Musto Vineyards is excited to be shipping this special varietal to you. The grapes will be shipping in around 25.6 degrees Brix. We hope to see these wines flourish!